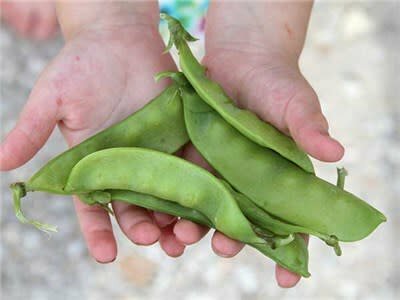 Large, thick, 4.5” pods are superbly tender and delicious. 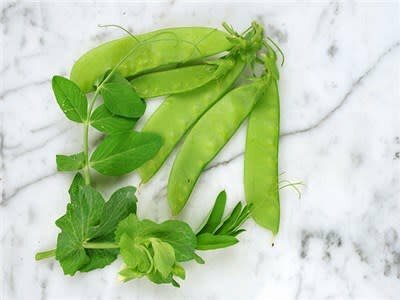 This is Jere’s favorite snow pea-type. Bush plants are high yielding and stay compact. Developed by Dr. James Baggett, of Oregon State Univ. A winner.